Rang of Application: This product is extensive to apply kind of cylindric knit fabric cloth, cotton and polythylene fabric cloth cuts roll the appropriation equipments of . that product automation degree that slice the cloth. Slicing the cloth speed can regulate arbitrarily and estabishing the auto shuts down the device. 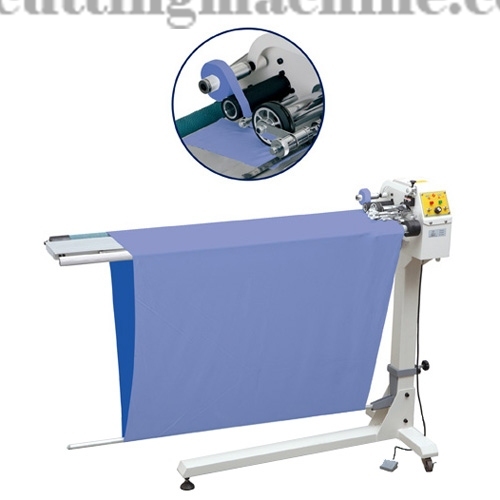 Can shear fabric be 45 degrees of angle, can shear the cloth's width from 15mm to 90mm. it is the necessary equipment for a large garment factory.